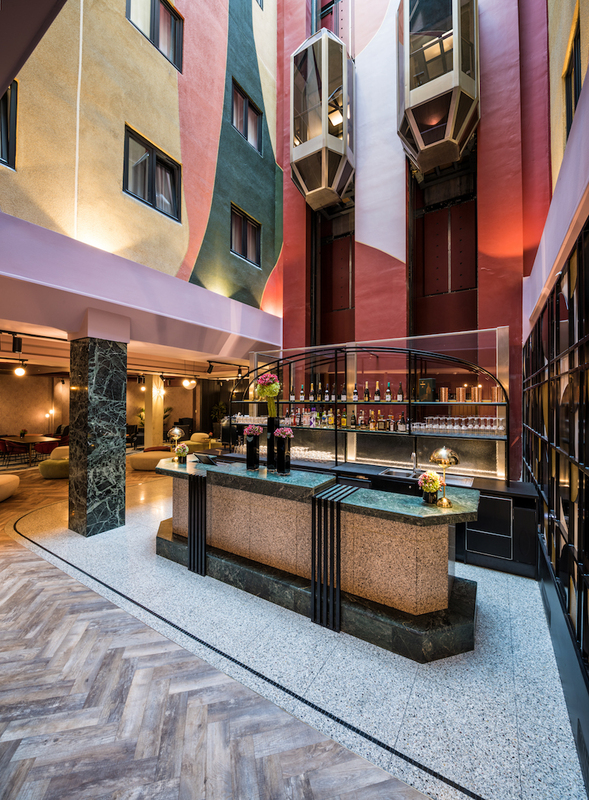 iLumio roadmap in Brussels expands. 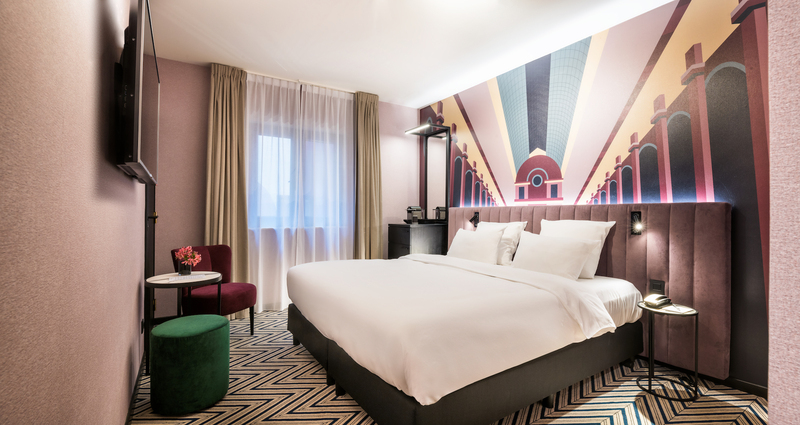 Our smart digital signage has been already deployed in Hotel Hubert, which is great option for travellers looking for a hotel at the Brussel’s City Center. 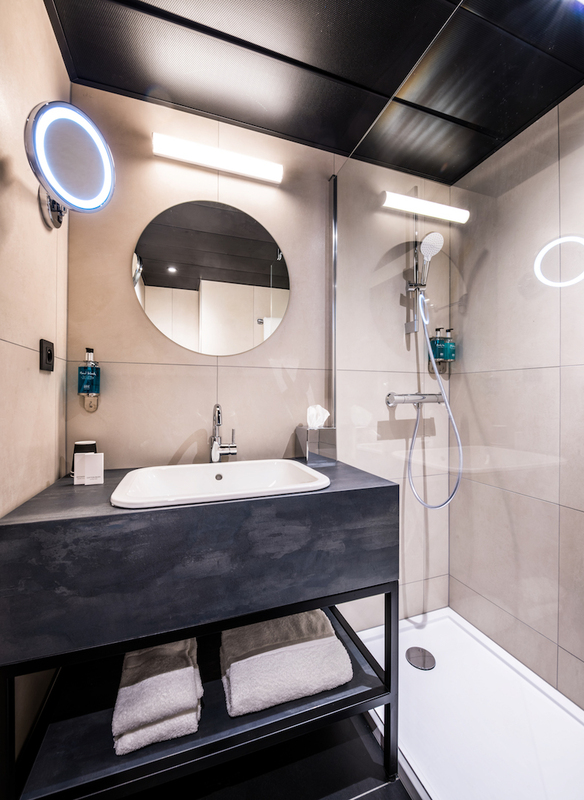 Hotel Hubert is a very modern boutique hotel. 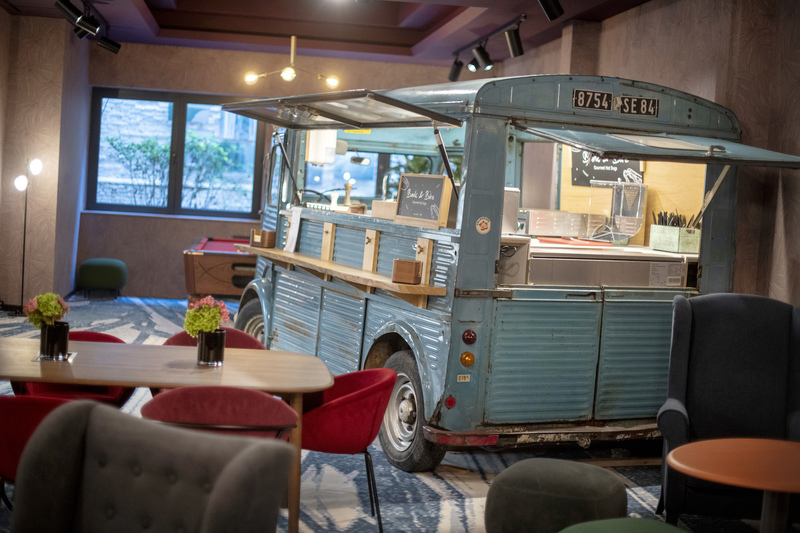 Freshly designed rooms allow the visitors to enjoy the comfort, while The FoodMaker is preparing healthy meals on the go served from authentic, vintage food trucks placed in the lobby. 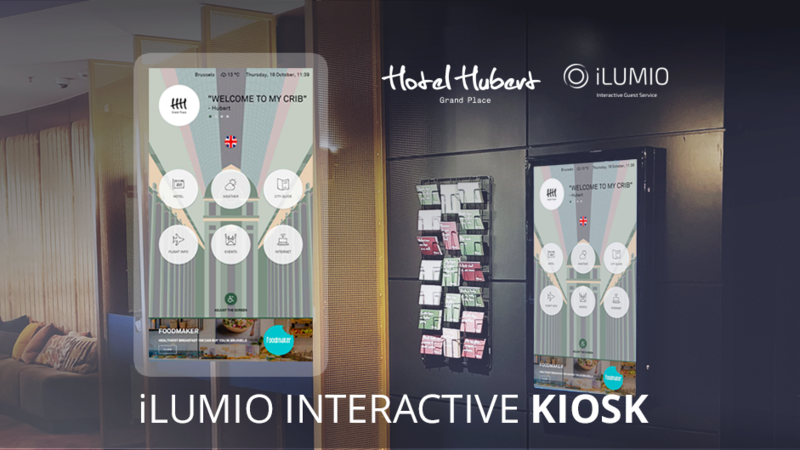 iLumio interactive kiosk guarantees memorable stay in the heart of Brussels and makes its easier.